Walk with Style, Walk with Comfort! 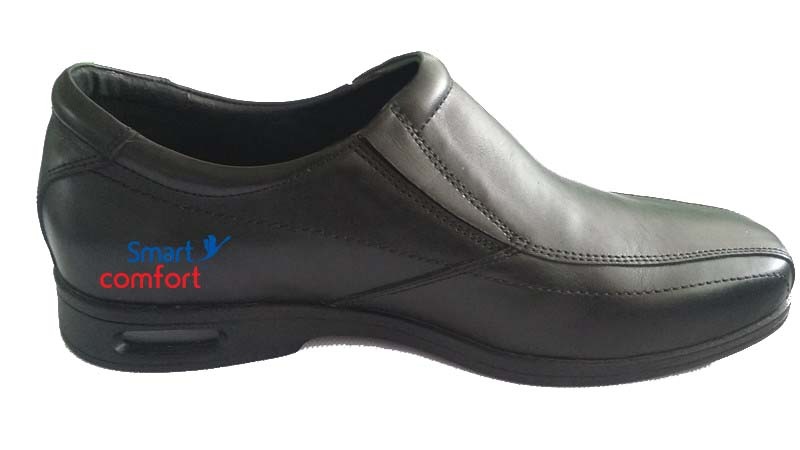 We at Smart Health Care introducing our brand new product “Smart Comfort” Shoes. We are launching this new product (Nationwide) in coming weeks.